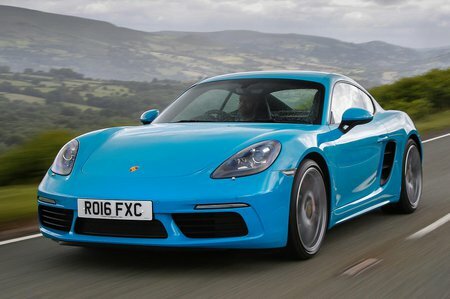 Porsche Cayman 2.5 Review and Deals 2019 | What Car? This 345bhp 2.5-litre engine gives the lightweight Cayman S rapid acceleration, with a seriously potent mid-range and the ability to rev strongly to the 7500rpm redline. Below 2000rpm, you get a noticeably delayed accelerator response, but otherwise this is a very flexible engine. Shame it doesn't sound better.